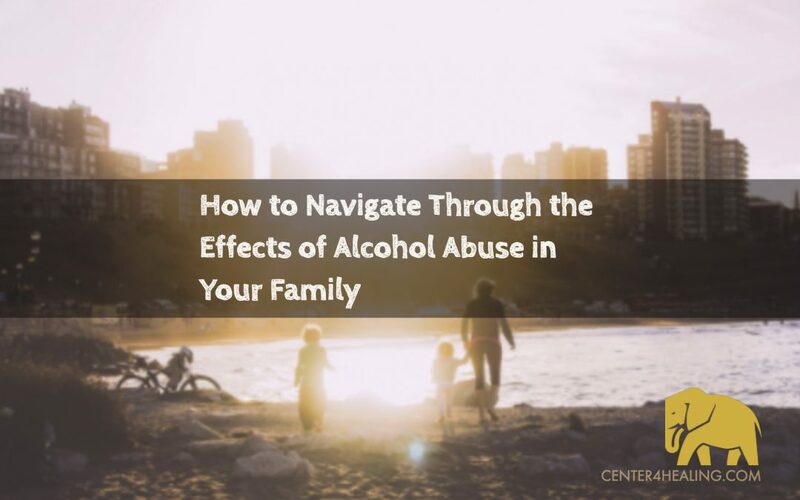 A person’s alcohol addiction affects every member of his/her family in some way. From finances and health to emotional and mental well-being, no one is immune. The unpredictability and compulsiveness of the disease make it hard for families to cope. Stress, anxiety, loss of trust, and heartache are just a number of feelings that come along with addiction. It’s important for you and your family to learn everything you can about substance abuse. The more you understand the disease, the better you can help someone going through it. Education can also teach you the signs and symptoms of alcohol abuse. Just knowing what to look for will help throughout treatment. Realizing that someone has a disease instead of a moral shortcoming can be difficult. Can’t they just quit? Unfortunately, it’s not that simple. Addiction means that a person doesn’t control their problem and they need professional help. You, as a loving family member, can’t stop them either. However, families can take steps to uncover the denial while providing encouragement throughout recovery. Because helping with someone’s alcohol addiction can take over much of your life, it’s easy to stop taking care of yourself. Each and every family member must take time for themselves to do something relaxing and fulfilling. Don’t ever feel guilty about giving back to yourself. Try calming activities like playing an instrument, gardening, photography, crafting, and meditating. These will increase your mental clarity while giving you an emotional boost. How can you help others if you’re not feeling well yourself? Connecting with others that face the same obstacles can be an effective coping strategy for addiction. These programs provide a safe, non-judgmental space for families to learn from and discuss their own experiences. With 1 in 8 Americans struggling with alcoholism, support groups remind people that they’re not alone and that others are on the same journey. Dealing with addicts isn’t easy. A lot of family members find themselves growing distant and scared while blaming themselves. If this seems to be happening to you, try family counseling. This breaks the silence, releases tension, and gets rid of lingering guilt. Just like support groups, family therapy offers a non-judgmental environment where people unload their feelings. Whether through individual or group sessions, this is one part of alcohol abuse recovery you shouldn’t skimp on. Don’t hide the problem or pretend it’s not there. You and your family probably feel frustrated, upset, and maybe ashamed of the addiction. Whatever the case, it’s okay to feel that way. Better yet, you should open up to the addict with honesty. Talk about how they’re drinking affects you and then listen to what they have to say. It might be exactly what they need to hear. Never ignore the problem, because it enables the addiction. 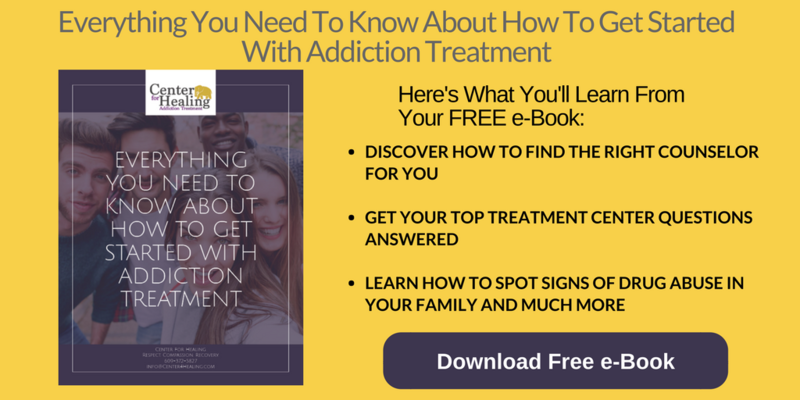 Your family plays a huge role in addiction treatment. Staying strong for an addict can mean the difference between relapse and recovery. While the road will be rough at times, armed with the knowledge of effective coping strategies can make a difference. Explore supportive and educational resources while remembering to take care of yourself, inside and out. If you have any questions about the path to recovery or how you can help a loved one, please contact us today.